Being diagnosed with cancer is devastating. 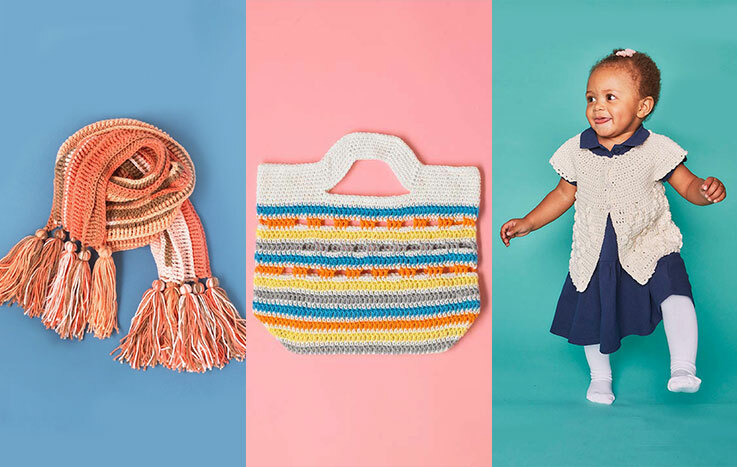 As crocheters, we often ask ourselves, what can we make to help? 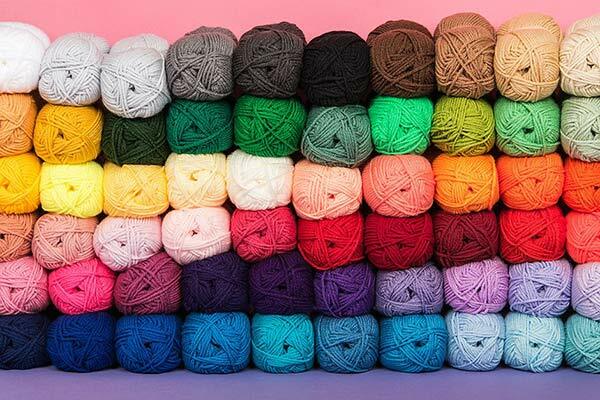 Crocheted blankets and crocheted hats can provide a little piece of comfort at a time of need, but choosing the right yarn can make all the difference. For those who wish to crochet for charity, but don’t know anyone personally affected, there are lots of projects that can be donated to cancer patients or crocheted for fundraising. 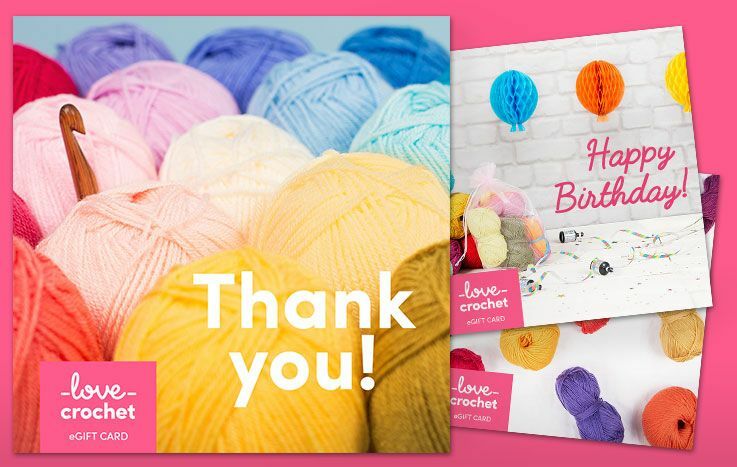 However you choose to crochet for cancer, we believe if we can share even the smallest amount of joy, comfort or love, at a time of need, then each stitch is worth a million. Different cancers produce different symptoms, but often those undergoing treatment feel the cold more than usual, because their immune systems are under fire. Crocheting something warm can provide a little piece of comfort, but remembering the practicalities is important. Temperature - if it’s the middle of summer or your intended recipient is living in a hot climate, the last thing they will want is a heavy woollen blanket weighing them down, so consider cooler throws in cotton or cotton blends. Choose a yarn that is very soft and non-irritating. some charities and hospitals recommend not using wool, but you may find that a super soft merino wool is exactly what you need as long as the recipient has no sensitivities or allergies. Make the right size. It is difficult to actively measure someone’s head if you’re making a gift, but make a mental note of the size you think will fit best. Choose the right color/embellishments. 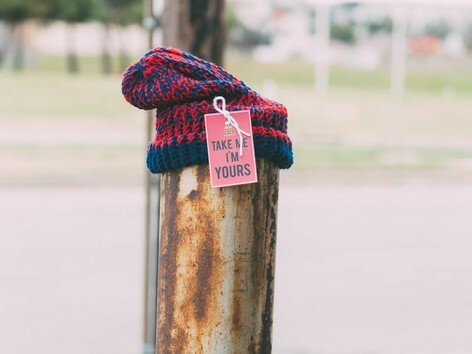 If the recipient of your hat loves making a statement then by all means make a hat in bright colors, with embellishments and a fluffy pompom, but if they are more conservative, stick to something they would wear, perhaps a sweet, plain beanie with some gentle striping or a cable or two. 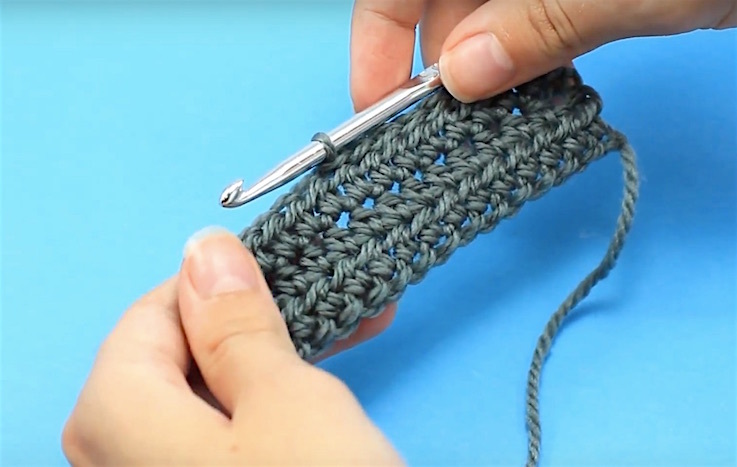 Avoid seams - if you can, crochet the hat in the round to avoid seams that rub, or if you do need to sew up, keep your seam as soft as possible. Cushions and pillows are good ideas for anyone who is either bed bound or having to rest for long periods of time. You can make them really personal too, think about a cushion design that will match their personality, interior design or perhaps their passion. Whether it’s a coastal cushion, a heart patterned cushion, or an owl cushion, there really is something for everyone. Having cancer treatment can cause extremities to get chillier than usual, so snuggly socks, slippers and mitts to wear indoors can provide some extra warmth. Socks can be cheery, stripey and bright. 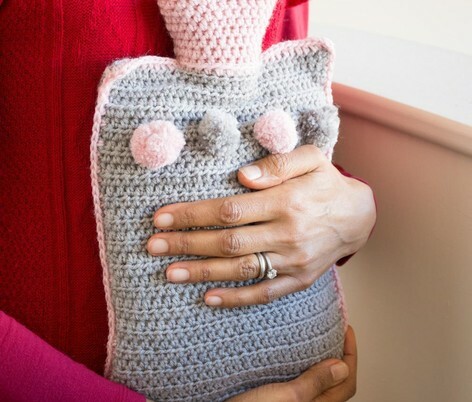 After a mastectomy, it can be just too sore to wear a plastic prosthesis, which is where ‘crocheted knockers’ can be a source of great comfort. 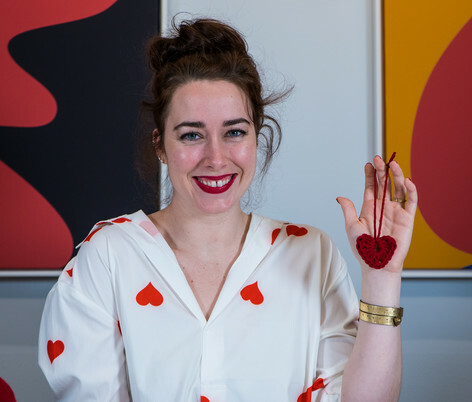 Before you embark on a crocheted knocker, read the guidelines that exist from Knittedknockers.org (there is a crochet pattern here), or from your local hospital. Choose a breathable, super soft fabric like cotton or a blend - these are so much more comfortable to wear than heavy plastic. Explore patterns from Breast Cancer Haven, to raise money directly for the charity and celebrate their yearly Big Tea Cosy campaign! Often, the people who are caring for someone with cancer are forgotten in the day to day hustle and bustle of appointments, nursing, coping and caring. A gesture as simple as making someone a hot drink can be much appreciated - but if you have time, a thoughtful gift knit is a loving way to let a carer know how much you are thinking of them. Knit a scarf, a shawl, a hat, a pair of mittens, and if the weather is warm, perhaps accessories made of cotton or linen, or a pair of socks in a favourite color. Cancer charities often welcome hand made items but the best way to find out is to get in touch and find out what is needed.